Pink was the right color choice. The Holga is a medium format 120 film camera, made in Hong Kong, known for its low-fidelity aesthetic. 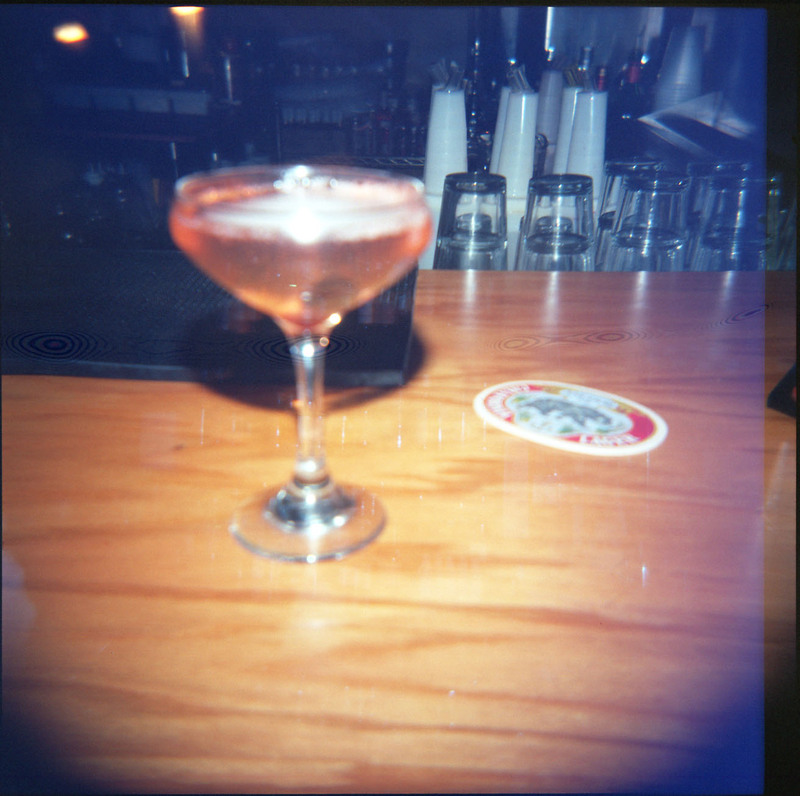 The Holga’s low-cost construction and simple meniscus lens often yields pictures that display vignetting, blur, light leaks, and otherdistortions. 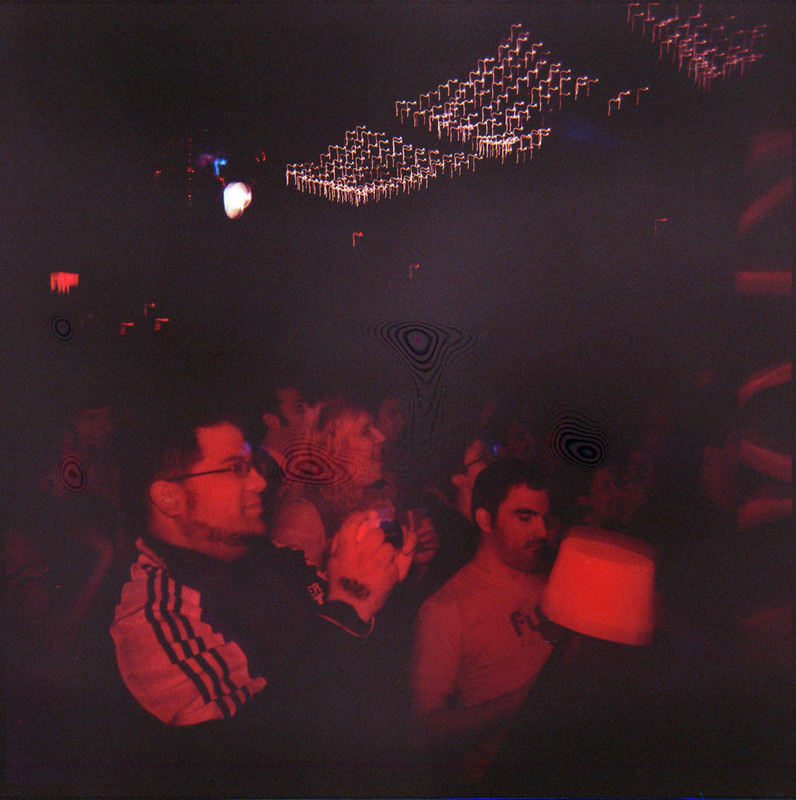 The camera’s limitations have brought it a cult following among some photographers, and Holga photos have won awards and competitions in art and news photography. The Holga camera was designed by T. M. Lee in 1981. It first appeared outside China in 1982 in Hong Kong. At the time, 120 roll filmin black-and-white was the most widely available film in mainland China. The Holga was intended to provide an inexpensive mass-market camera for working-class Chinese in order to record family portraits and events. However, the rapid adoption of the 35mm film format, due to new foreign camera and film imports, virtually eliminated the consumer market for 120 roll film in China. Seeking new markets, the manufacturer sought to distribute the Holga outside mainland China. Within a few years after the Holga’s introduction to foreign markets, some photographers began using the Holga for its surrealistic, impressionistic scenes for landscape, still life, portrait, and especially street photography. These owners prized the Holga for its lack of precision, light leaks, and inexpensive qualities, which forced the photographer to concentrate on innovation and creative vision in place of increasingly expensive camera technology. 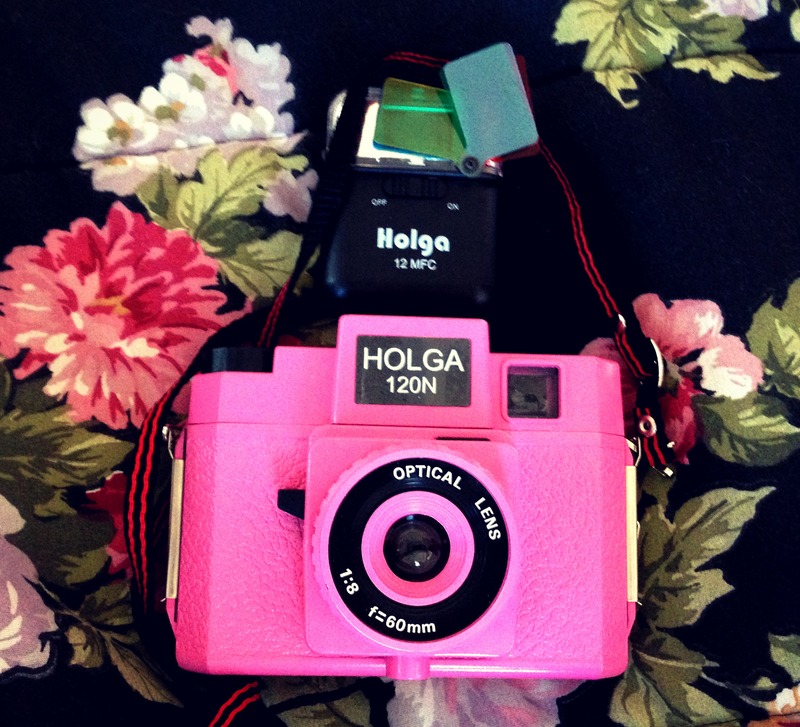 In this respect, the Holga became the successor to the Diana and other toy cameras previously used in such work. A Holga photograph by photojournalist David Burnett of former vice-president Al Gore during a 2000 campaign appearance earned a top prize in a 2001 White House News Photographers’ Association Eyes of History award ceremony. Recently the Holga has experienced renewed consumer interest outside China due to the increasing popularity of toy cameras, and a continuing counterculture response to the increasing complexity of modern cameras. 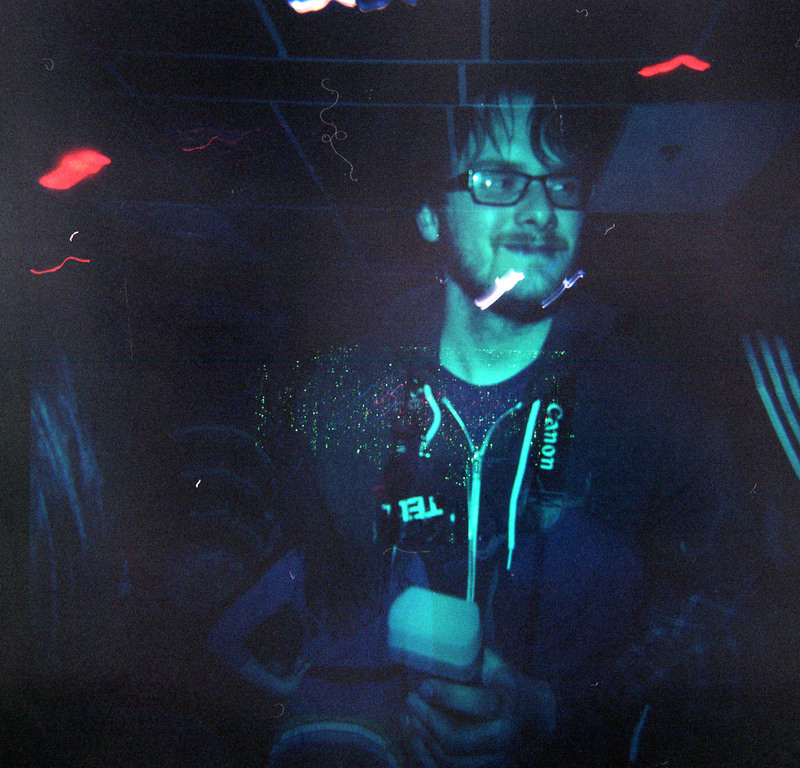 ANYWAYS...it’s basically a toy camera that has weird results. It’s pretty cheap feeling – it’s plastic and metal clips hold the back door shut. I bought mine off of amazon for $20 and also purchased the flash that fits on top of the model I chose which is the Holga 120N and the fitting flash is the 12MFC. 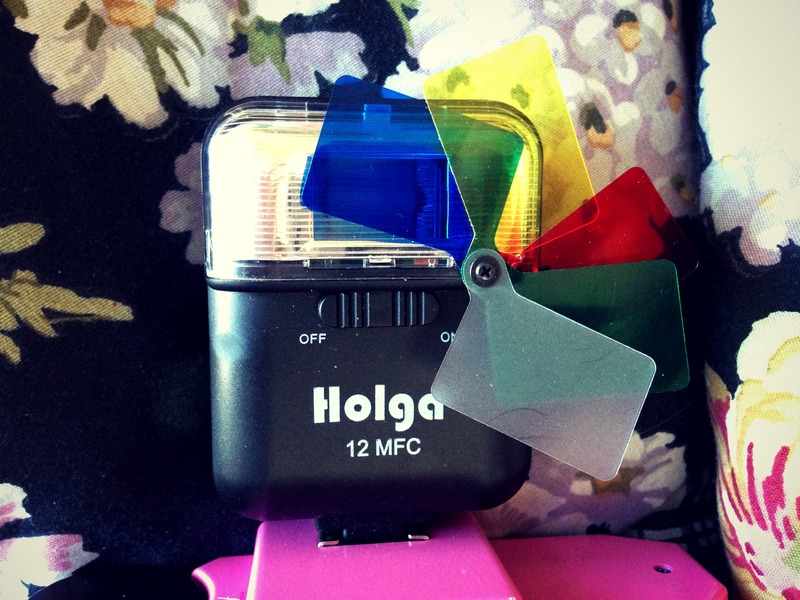 the flash is cool because it comes with these little gels attached to it in various colors. 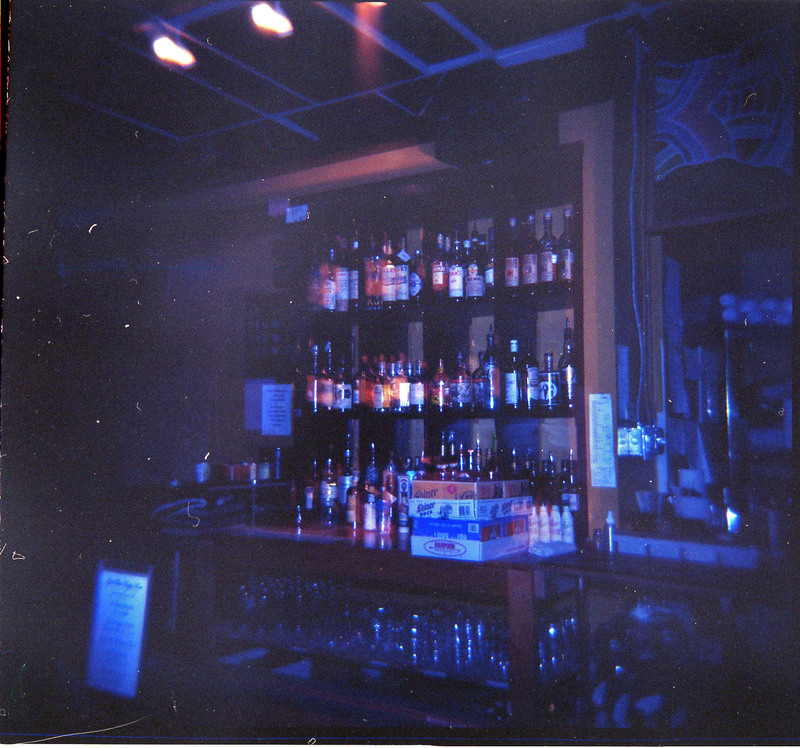 I’ve used a plastic camera before but never a Holga. This is my first roll on it, so it’s a bit sloppy but I figured the whole point is embracing the imperfections. 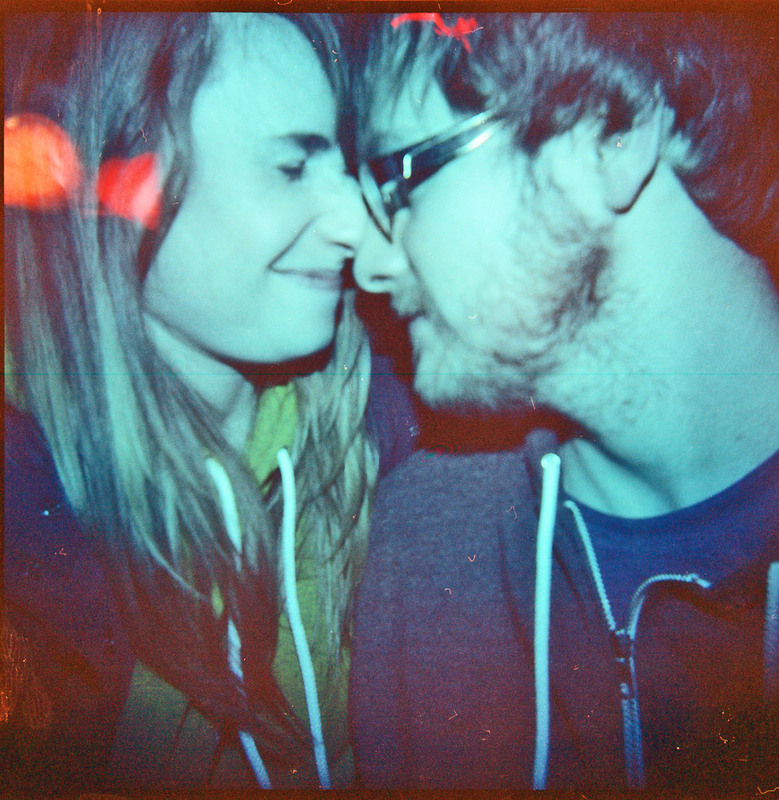 The film I used is the Ektar Color 120, 100 speed. Not gonna lie, I had a tough time loading it. I got really pissed off and gave up for a few minutes. Andrew had to step in and help. Takes some patience to get the film to catch on the lever but once you do it you’re golden. Always make sure the film is wound tight – unless you want some really crazy photos. The lens is also plastic and has several settings that are depicted by people: one person is portrait, three people is somewhat close, a group of people is far away and then the mountain is for infinity focus. They all seemed pretty true to their settings when I tried each one – only one or two of my photos were blurry. You can choose f11 or f16. This model also has a continuous shutter so you can take multiple exposures on the same shot – you don’t have to rewind after each click. Bottom line: I liked it! Some are pretty pricey depending upon which edition you get and to be honest, I wouldn’t spend more than $30 for one. Each roll will give you 12 or 16 shots (it comes with a mask to resize the negatives). Next roll I feel will come out better since I plan to do it in the daytime outdoors. All of these were done in very dark bars at night. You should! Kids end up taking the neatest photos.